After you have experienced a disaster from fire or water damage, we understand that your life is turned upside down and you can be unsure of how to handle everything. Call the experts at ServiceMaster JTS. We will carefully handle, clean and store your possessions. When you need your content packed out and restored you can trust us to get the job done right. We have a proven process for inventorying, packing and safely transporting your contents and furniture to a safe location where we can store your possessions as well as clean, restore, deodorize and re-pack them if necessary until your home restoration is complete. We use small, handheld mobile computers to automate the inventory process, recording all items and tracking the status of your belongings from removal to replacement. You can be rest assured your possessions will be in good hands being handled carefully until they are returned. 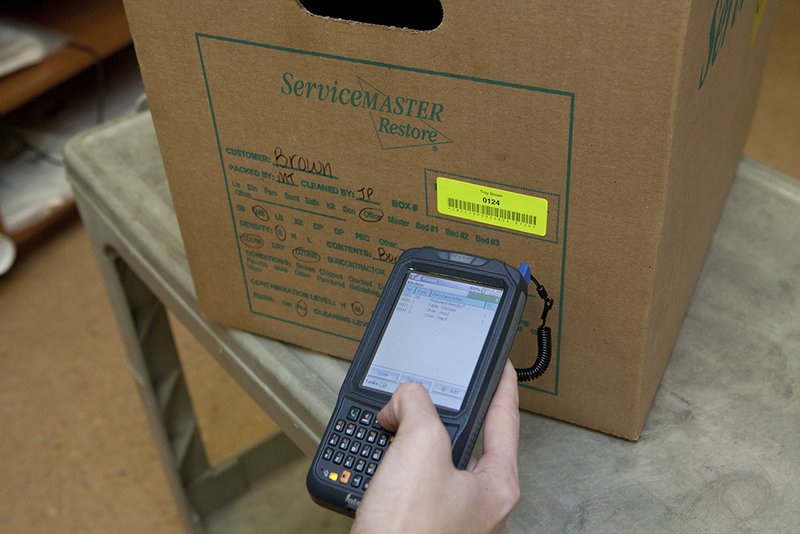 For trusted and expert packout and content restoration in the Longview area, call Servicemaster by JTS today.